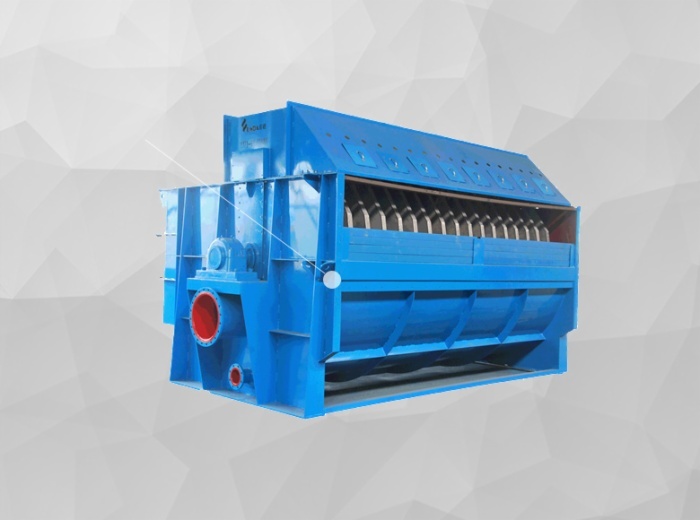 In order to improve production efficiency, the paper machines in modern paper enterprises are developing for high speeds and high widths. 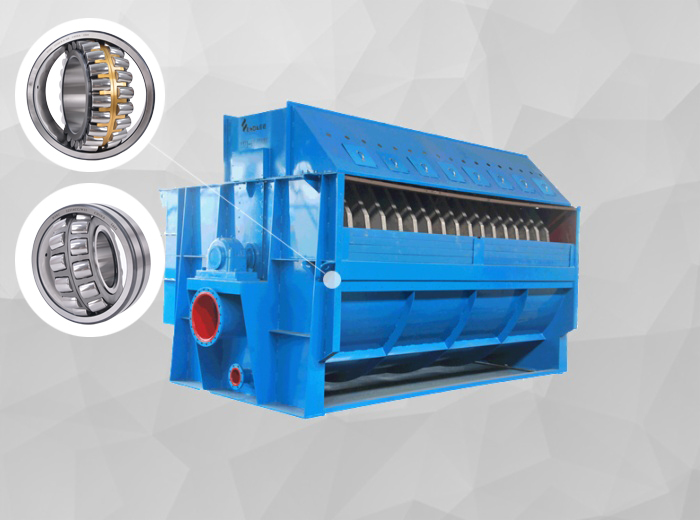 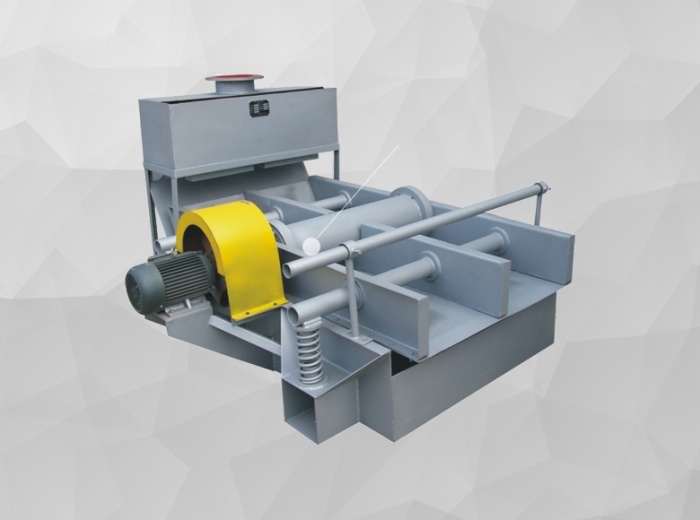 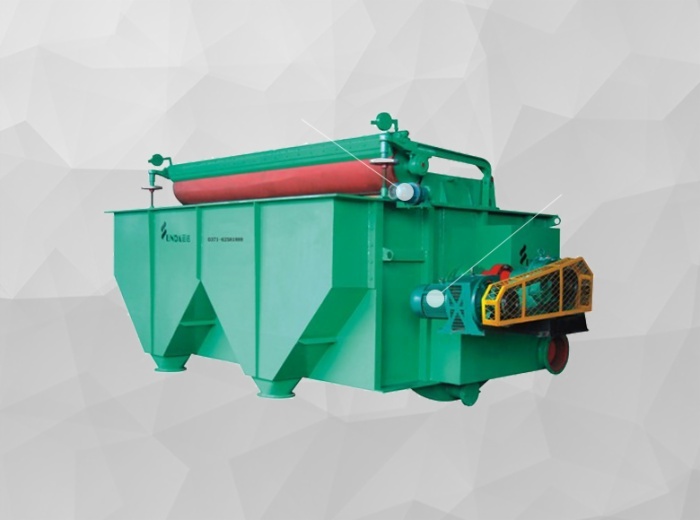 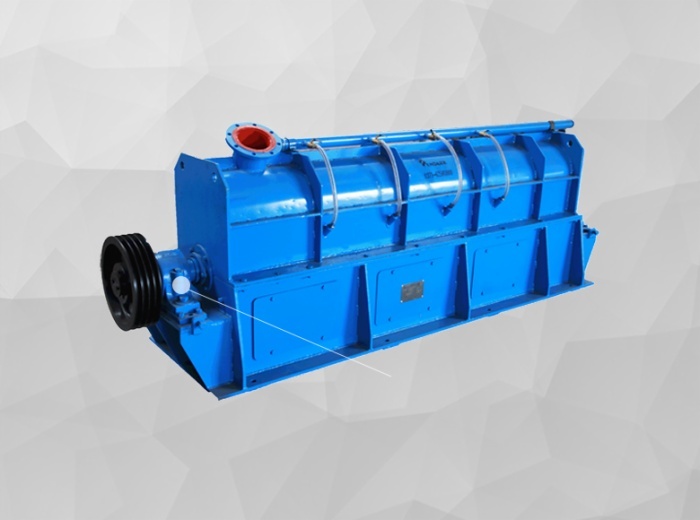 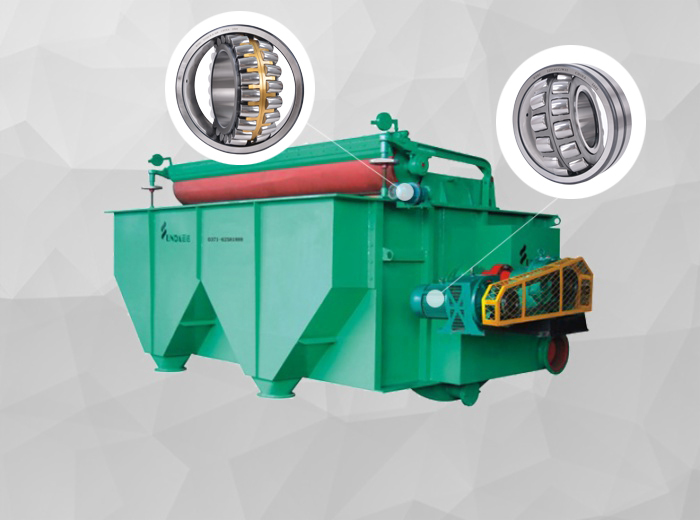 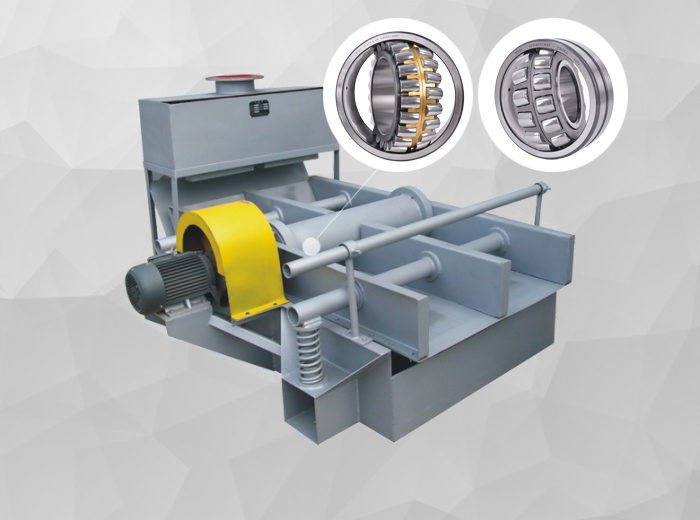 In addition, to reduce downtime caused by unexpected failure, paper machinery bearings are requested for long-term and reliable operations in conditions of heavy load, high temperature and high speed. 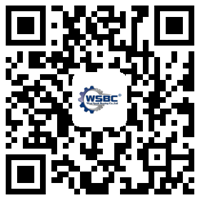 According to application characteristics of different parts of papermaking equipment, WSBCBearings has specially developed a series of products.